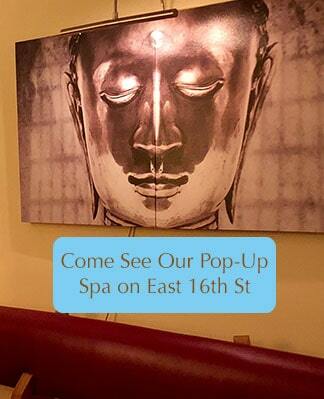 Ohm Spa offers some of the best massages and facial skincare in NYC. 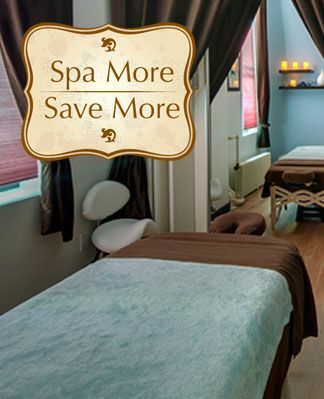 Come see why we’re often called the best spa in New York! 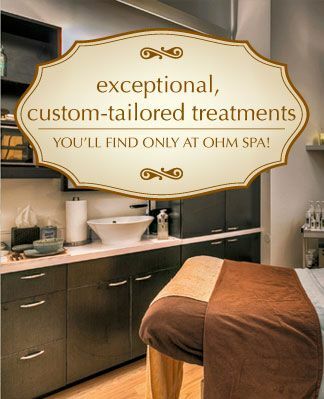 Ohm Spa offers some of the best massages, skincare, facial peels and spa packages. 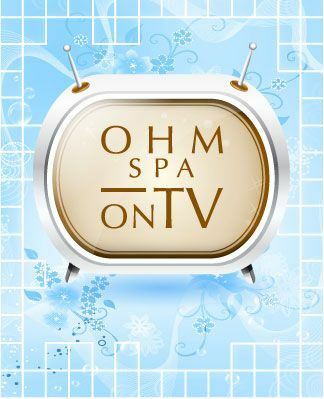 The staff at Ohm Spa NYC consists of some of the best massage therapists and skincare experts in New York City. Every spa service is performed with personal attention and your consideration in mind. 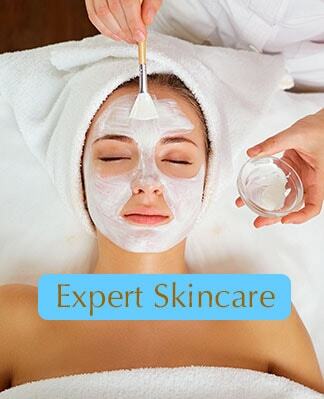 We offer a broad range of spa packages, therapeutic massages, skincare services and facial peels. 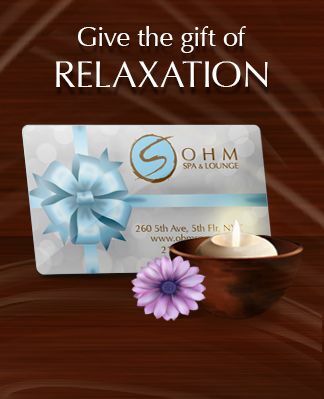 Serving NYC since 2005, Ohm Spa & Lounge has won numerous “Best Of New York” awards. 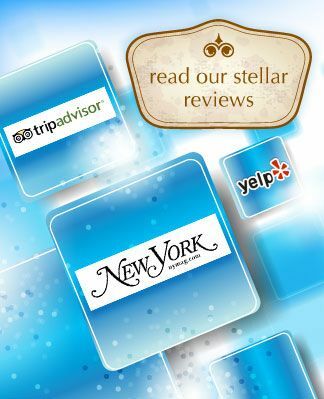 It is widely known as a top spa destination in NY, with many 5-star reviews. 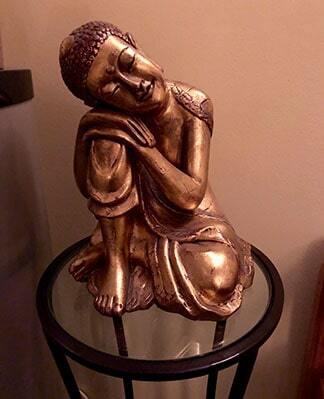 Our goal is to provide a sanctuary for guests who have chronic stress and fatigue. All of our massage, skincare and spa services are individually tailored to each guest and their own concerns and style. We specialize in Swedish, Deep-Tissue and Sports Massage. 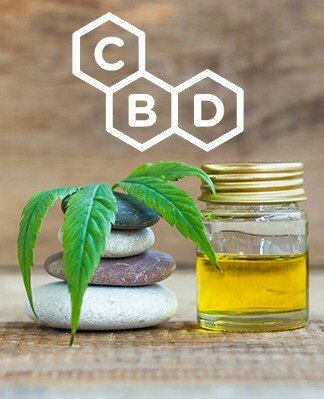 We also provide expert skincare, facial peels, body scrubs and waxing.